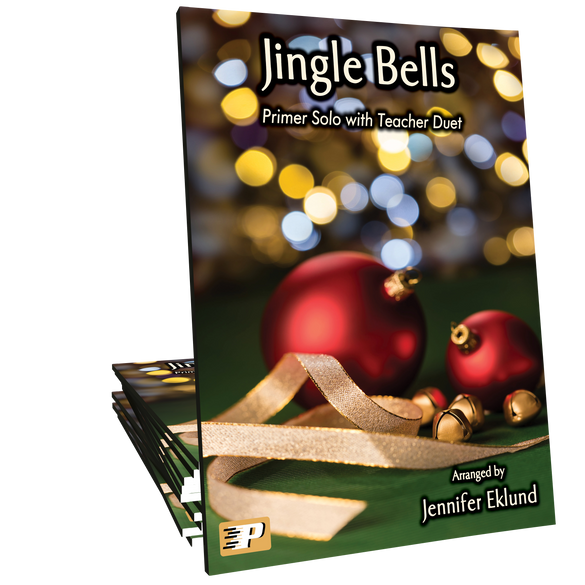 Jingle Bells, from the First Christmas Solos collection is an early primer level holiday solo with teacher duet ideal for beginners of all ages. 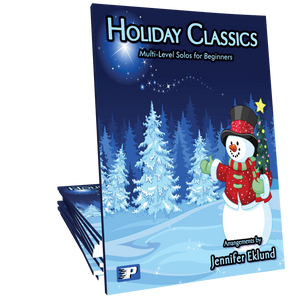 Music can be taught by note, rote, or finger number. I absolutely adore the teacher duet part to this song. 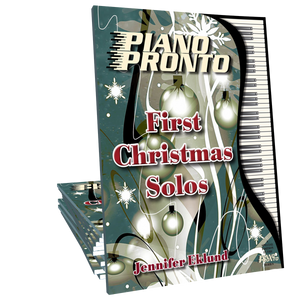 This arrangement gives Jingle Bells a different feel and sound than the majority that are available!